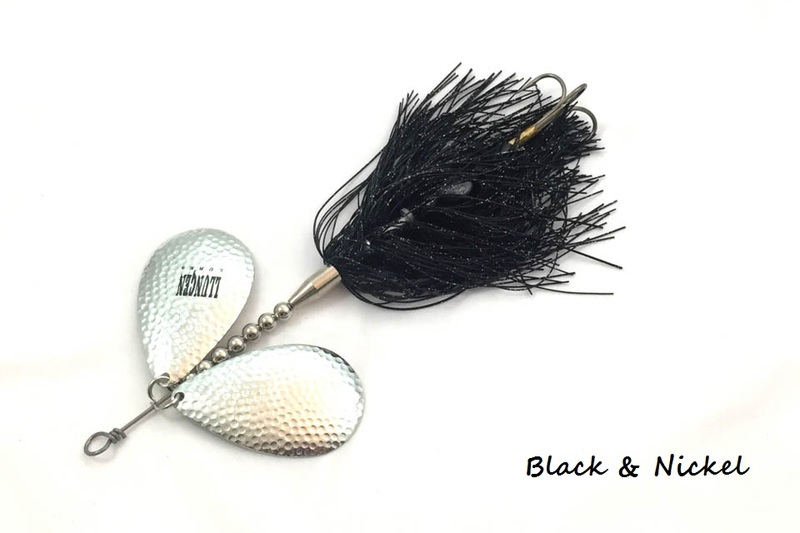 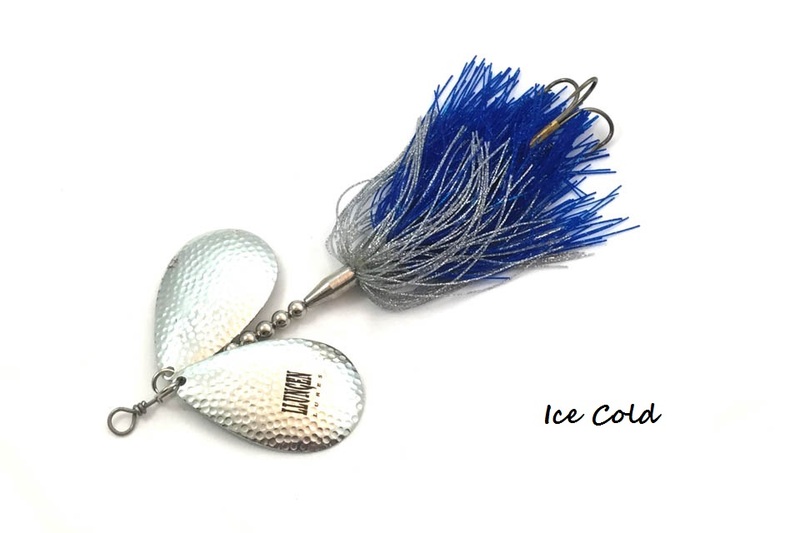 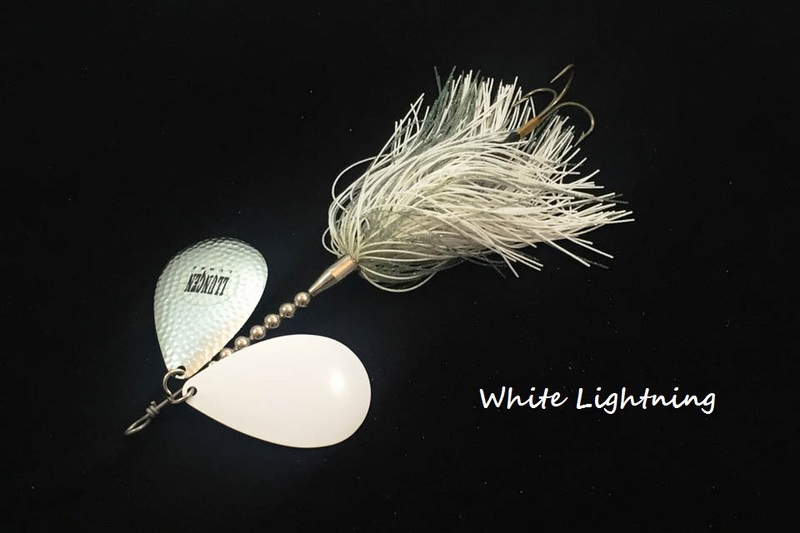 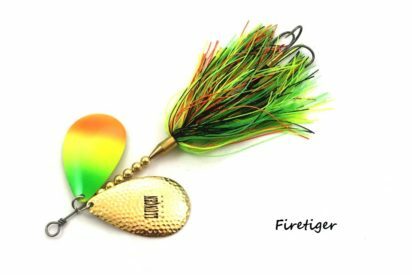 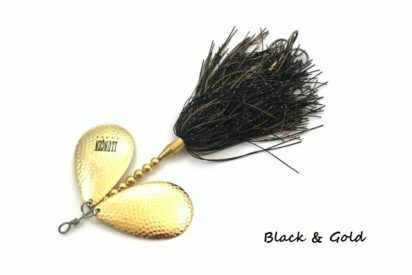 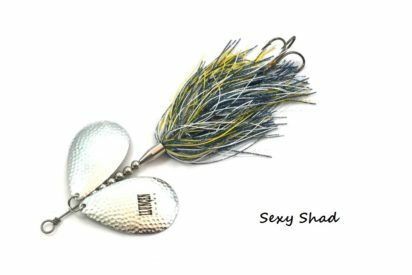 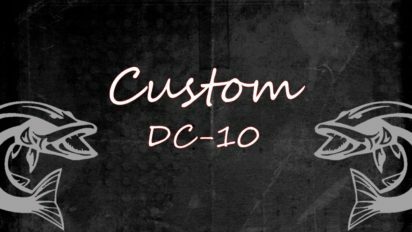 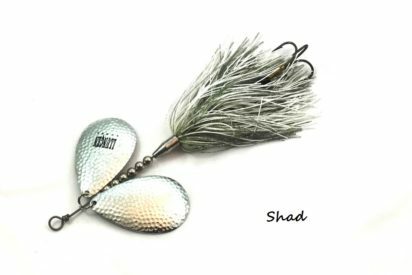 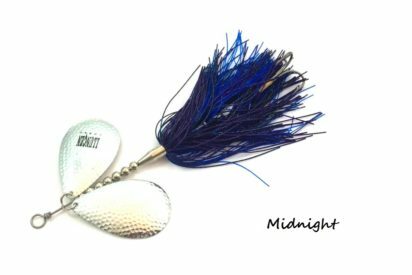 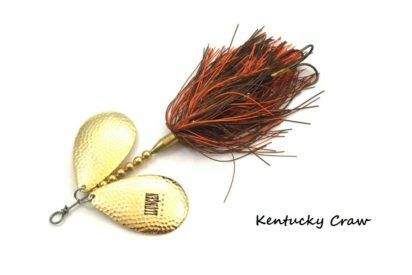 The DC-10 is a premium double Magnum #10 bladed bucktail with a 3 skirts system to provide a perfect bloom, a large profile and additional action. 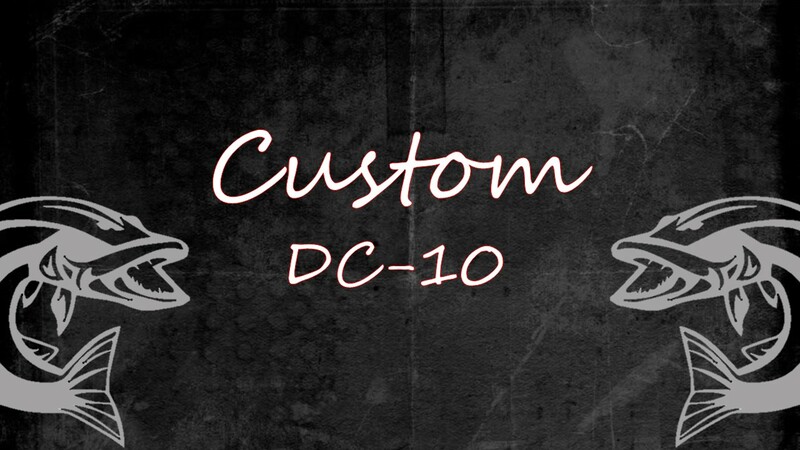 The DC-10 is a premium double Magnum #10 bladed bucktail responsible for catching giant fish all over North America. 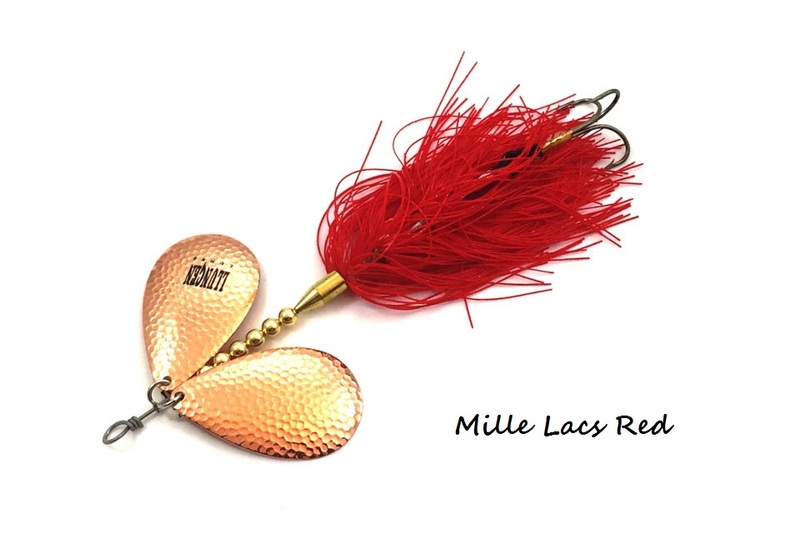 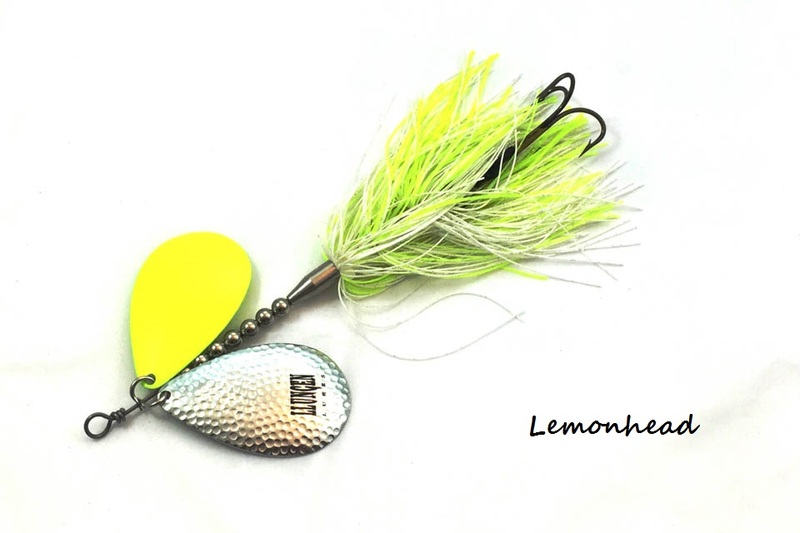 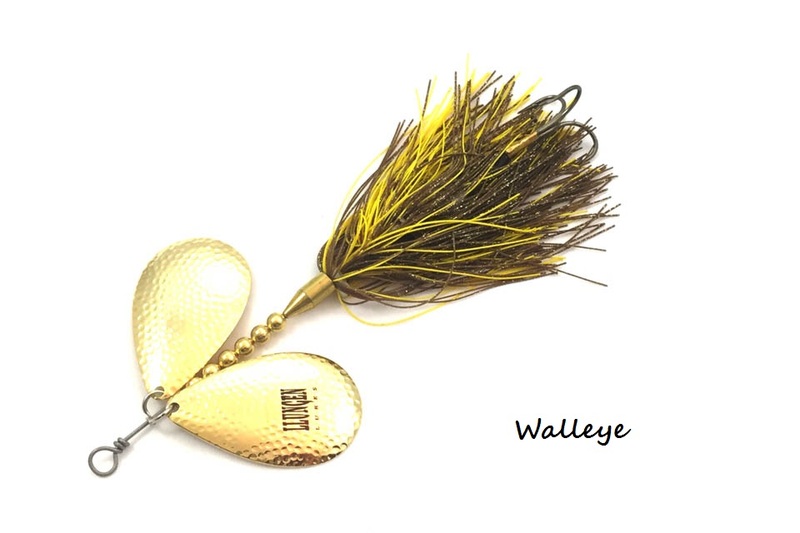 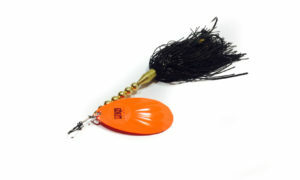 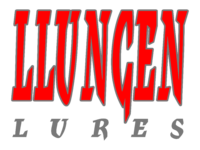 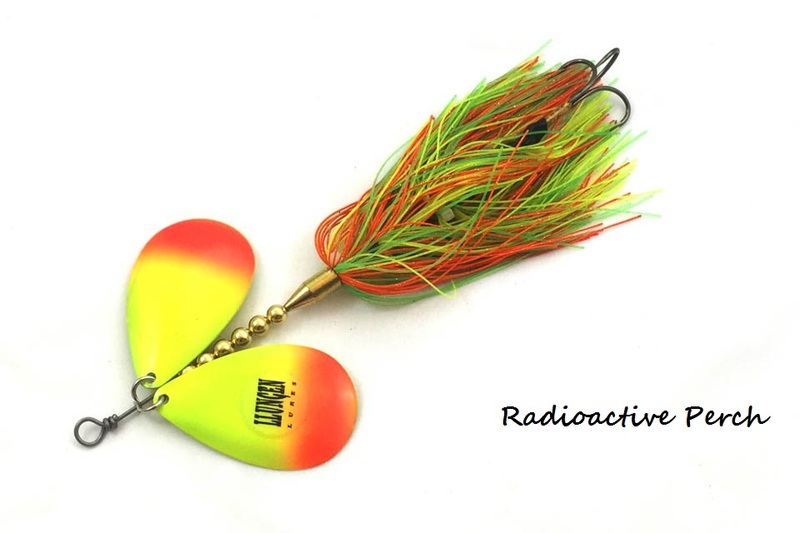 No other bait displaces water and appeals to the lateral line of a musky like the DC-10. 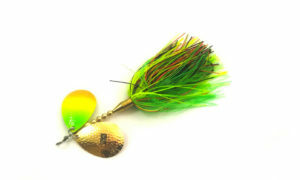 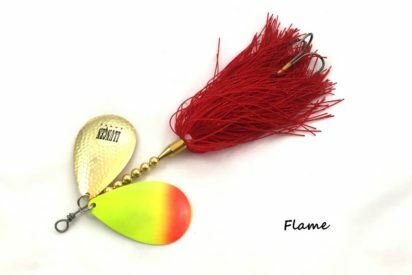 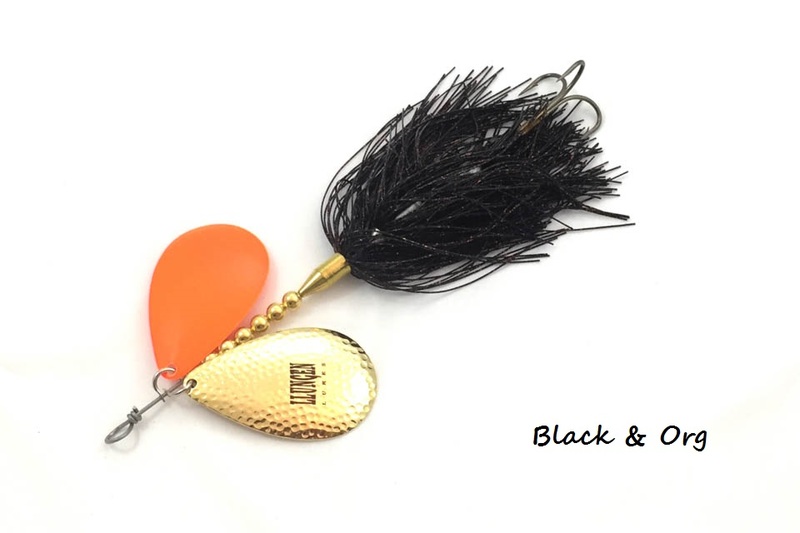 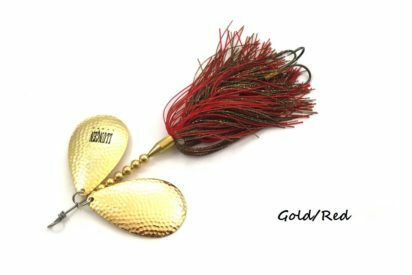 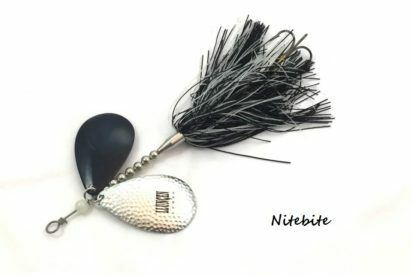 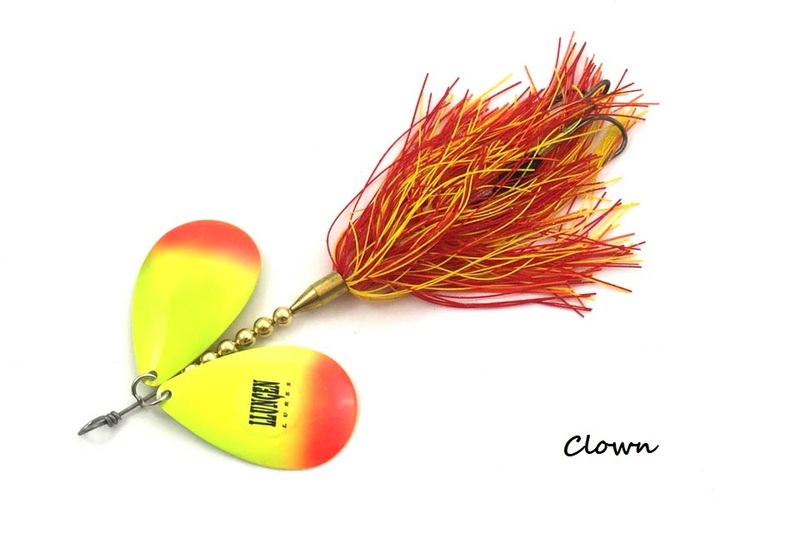 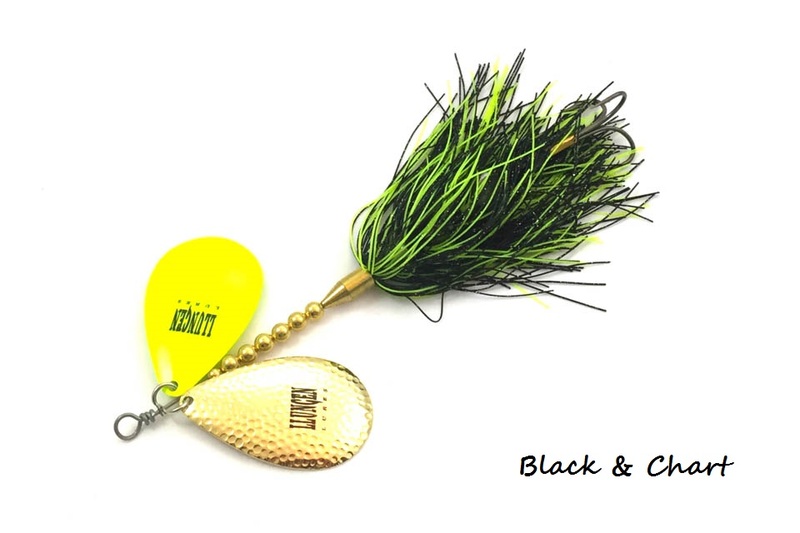 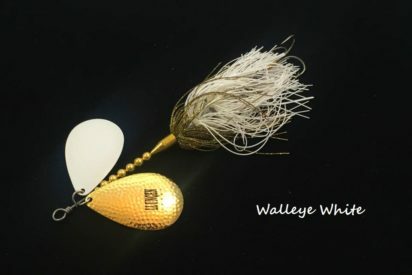 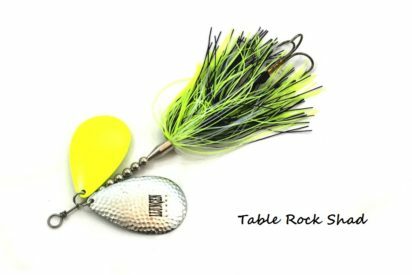 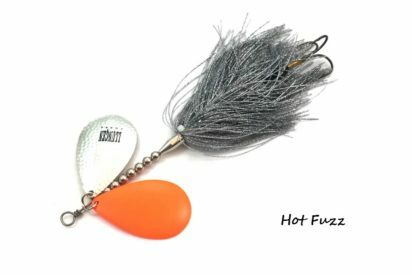 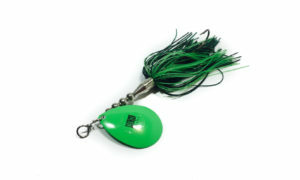 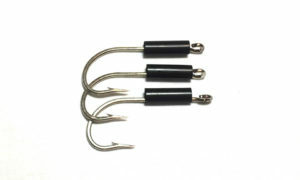 The 3 skirts system provides a perfect bloom giving this bait a large profile and additional action setting it aside from other double ten variants. 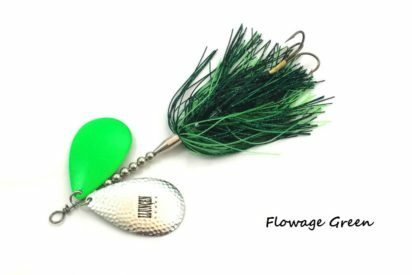 Productive whether burned over the tops of weeds or slow-rolled down deep breaks, the DC-10 flat out catches big fish and produces big numbers!